Hollywood Reservoir, plus bag 4 peaks (Mt. 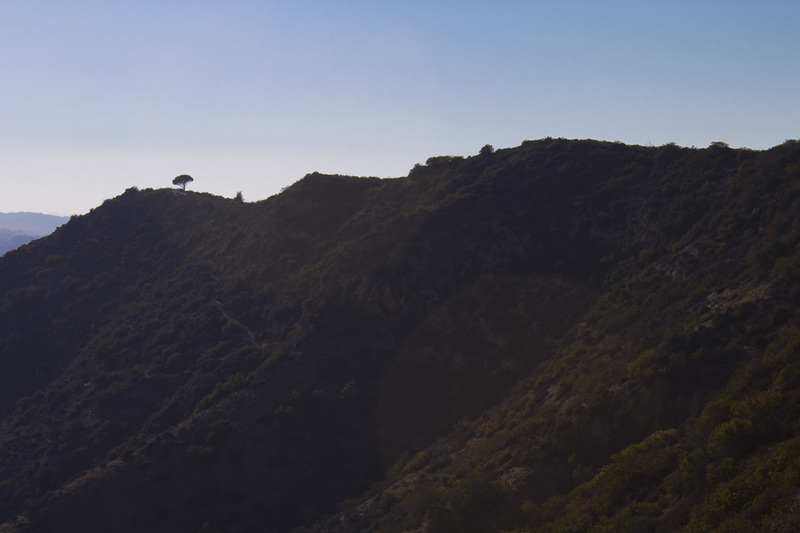 As you look at the stretch of mountains that make up Griffith Park there is a distinct landmark on the western most peak high above the Cahuenga Pass, a solitary pine watching over all Los Angeles. 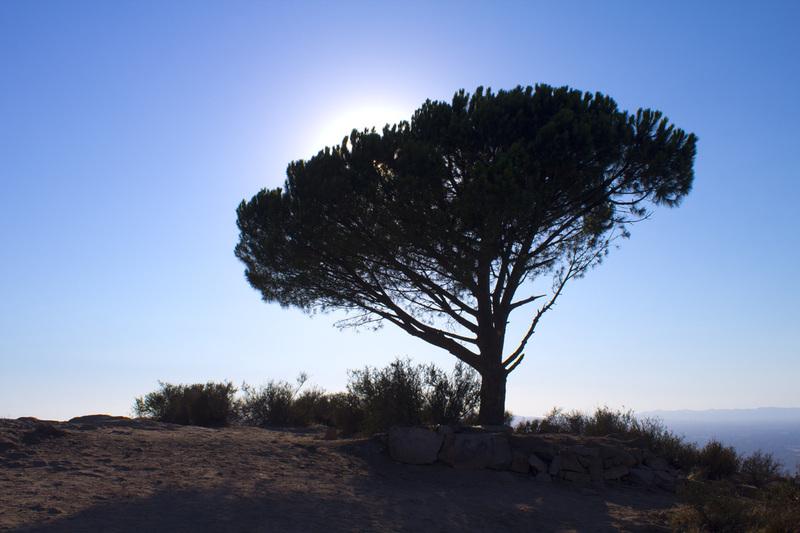 This pine has been an inspiration to local hikers for years, a sort of touchstone to attain that allows you to point out the tree to friends as you pass by on the 134 in your car and say, "I've been up there." The tree is known by many names: the Magic Tree, the Tree of Wisdom and, my favorite, The Lonesome Pine. 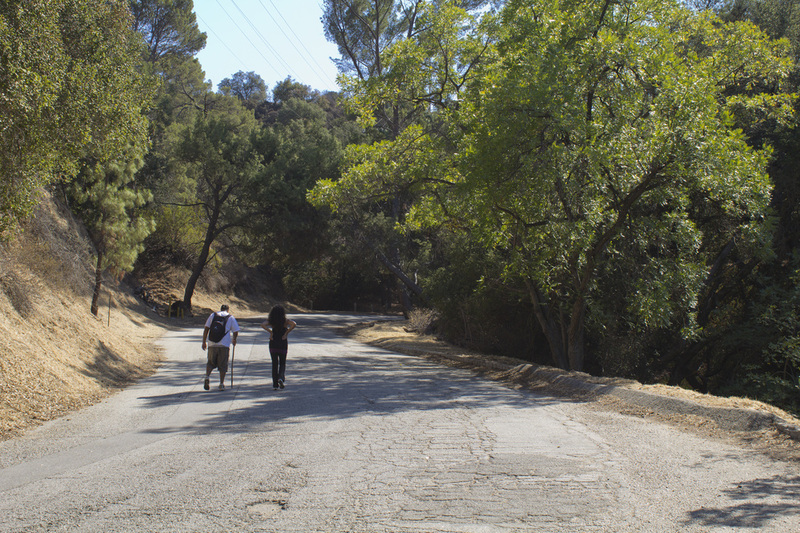 For all its mystery and seeming inaccessibility, the pine is rather easy to get to from a short path off Wonder View Drive near the Hollywood Reservoir. But a magical spot like the Lonesome Pine shouldn't be quite so easy to get to, and besides, you're looking to take a hike, right? 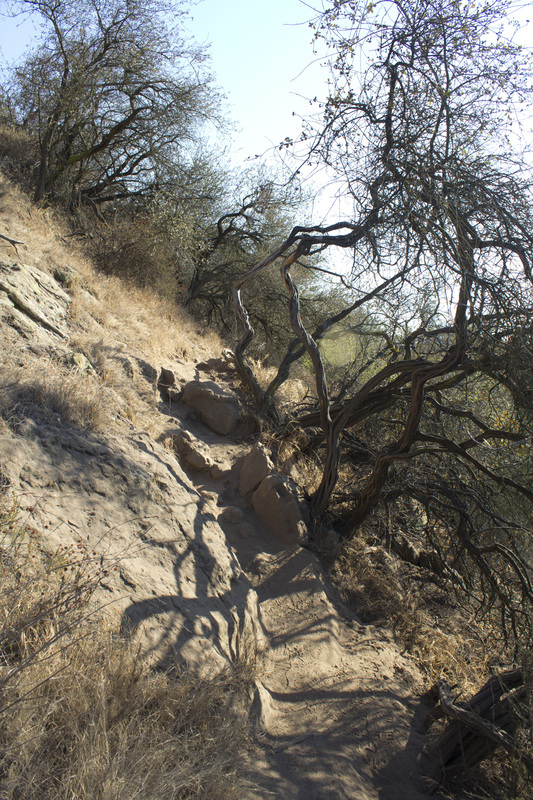 This trail will take you around Royce's Canyon and across 4 peaks (Mt. Chapel, Mt. 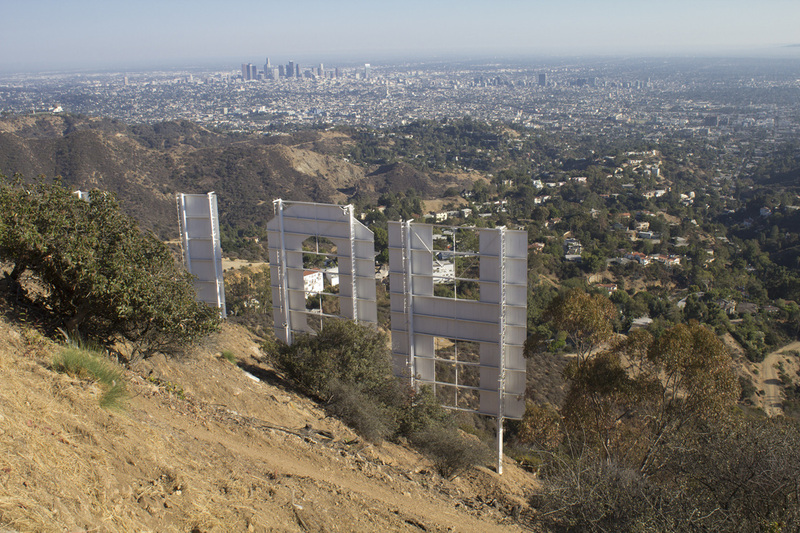 Lee, Cahuenga and Burbank Peaks) and past the famed Hollywood sign before delivering you to the Lonesome Pine. 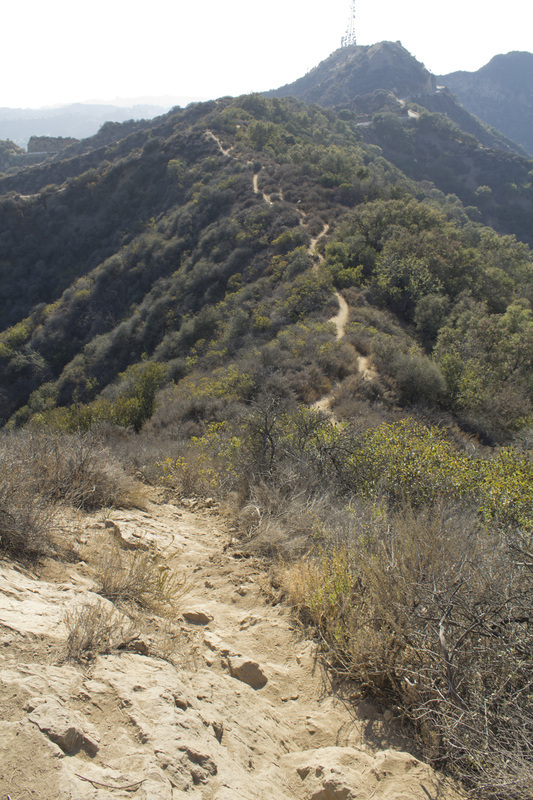 You will walk paved road through densely forested slopes of oak and pine, scramble along a single-track through coastal chaparral and hike the ridge separating the Los Angeles Basin from the San Fernando Valley (Puma-22's territory) and scale the highest peak in Griffith Park. 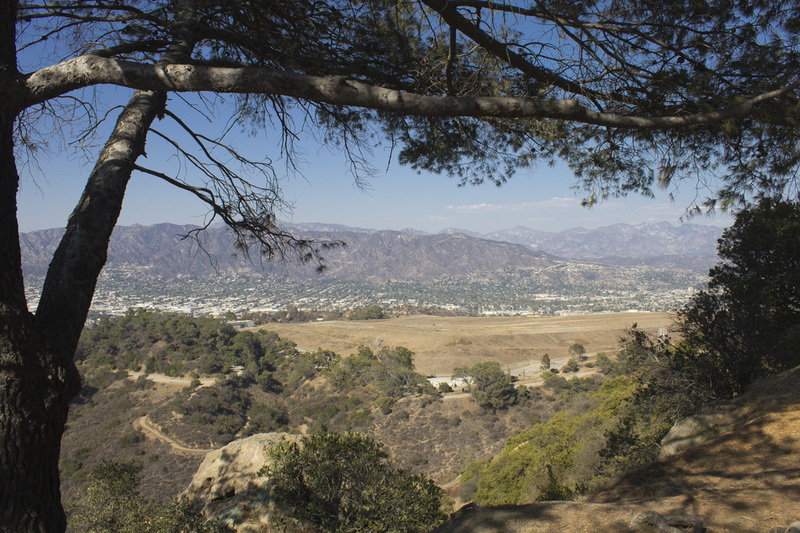 For those looking to take in a longer hike with a variety of terrain, but don't want to drive all the way to the San Gabriel or Santa Monica Mountains, a trip to the iconic Lonesome Pine in Griffith Park may be just the answer. Turn left at the stop sign onto Griffith Park Drive and proceed .8 mile. Turn right into the dirt parking lot across from the composting facility. 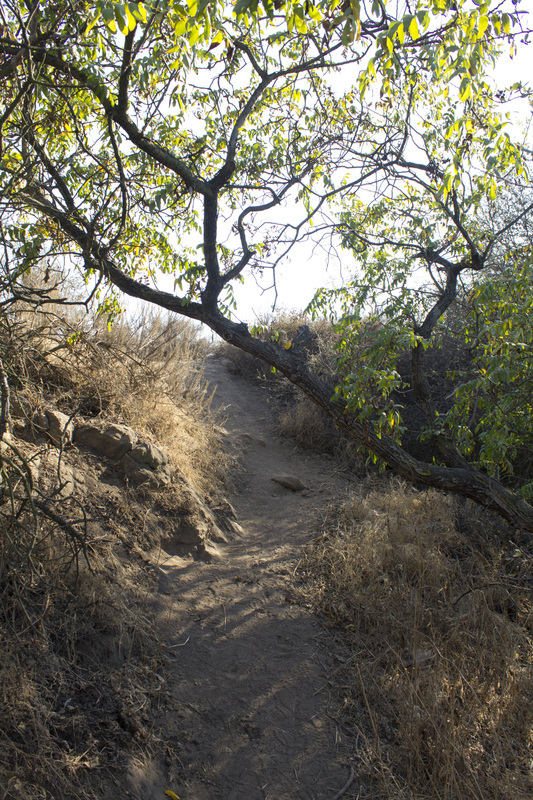 Trailhead is located at the 3-way stop on Griffith Park Drive .2 mile west of the parking area. 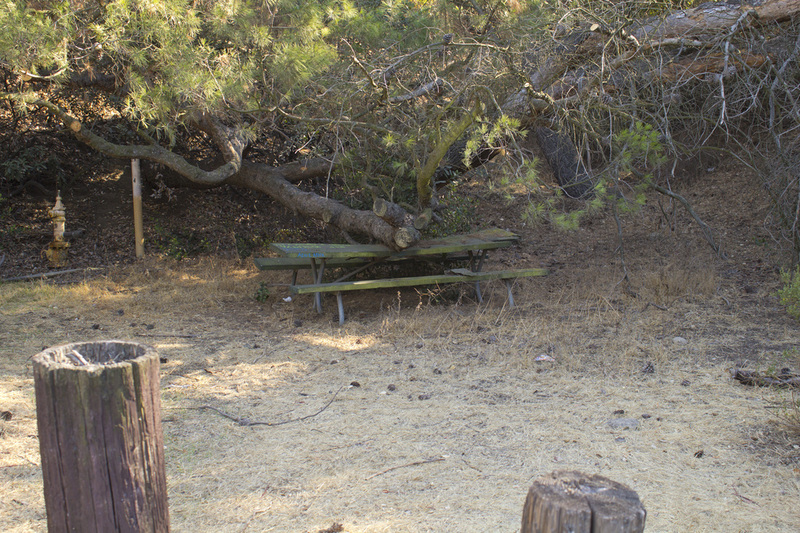 nearby at the Mineral Wells Picnic Area just around the bend. views the San Fernando Valley, Verdugo and San Gabriel Mtns. miles until it intersects with Vista del Valle Drive. 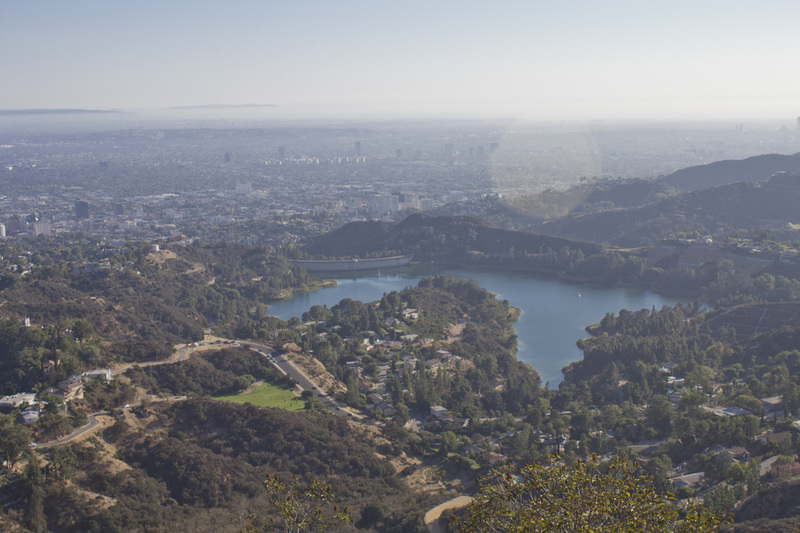 separating the Los Angeles Basin from the San Fernando Valley. 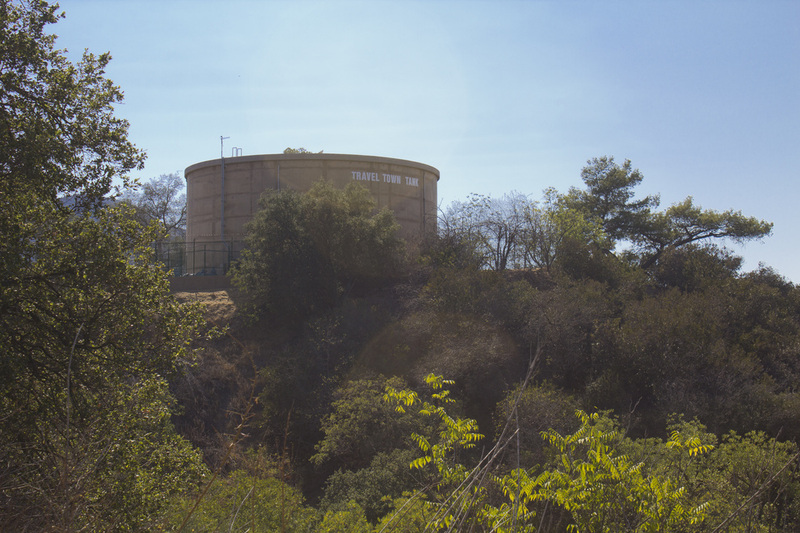 This is about as remote an area as you can find in Griffith Park. Oh, and you're entering Puma-22's hunting territory. Good Luck! the summit is less than .1 mile. 1st of 4 summits you can bag on this hike. images of Puma 22, Griffith Park's resident mountain lion. right and going down for about .05 mile to Ft. Lee Drive. The next trail junction is .5 mile ahead. 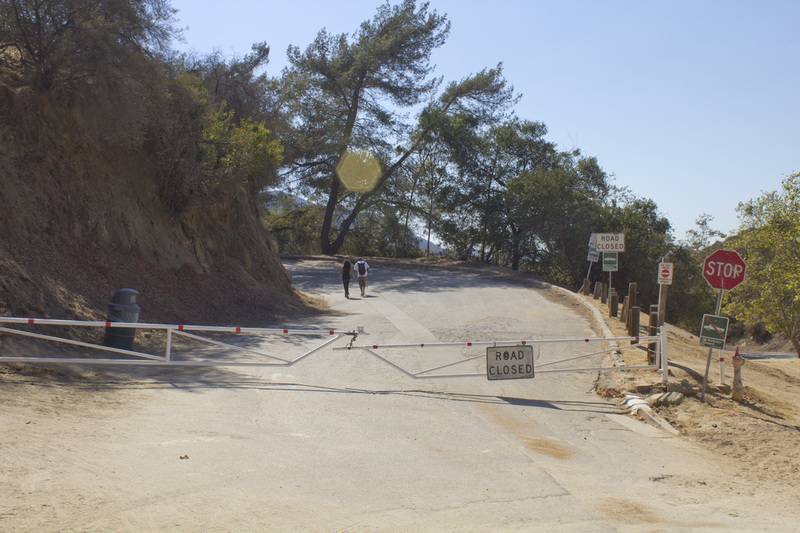 This is the Trail Junction for the Hollywood Sign and Mt. Lee. come upon the H in the sign. not enter the gated area. 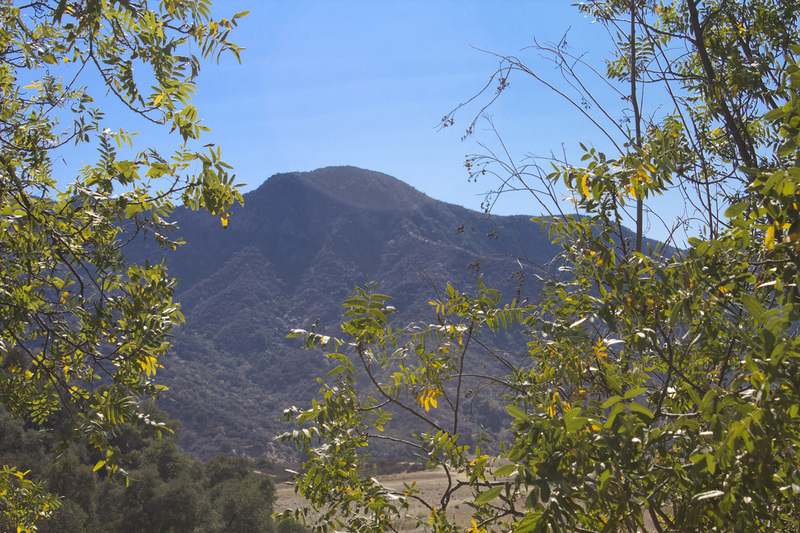 highest named mountain in the Santa Monica Mountain Range. ready, simply retrace your steps to return to the parking lot.